A brilliant garnet colour. A mineral nose revealing complex aromas of black fruits. In the mouth, we find a beautiful balance. The finish is elegant and mellow. A deep cuvée, of real finesse with an aptitude for ageing. 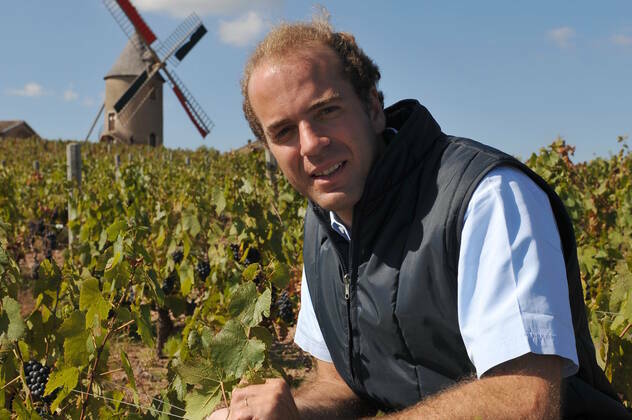 A lot of character for this rich and fresh windmill on the palate. From now on, and to be kept for up to 8 years. Serve between 16 and 18°C. This Moulin-à-vent will go wonderfully well with meats such as grilled rib of beef, grilled white meat, chicken with cream and morels and aged cheeses. 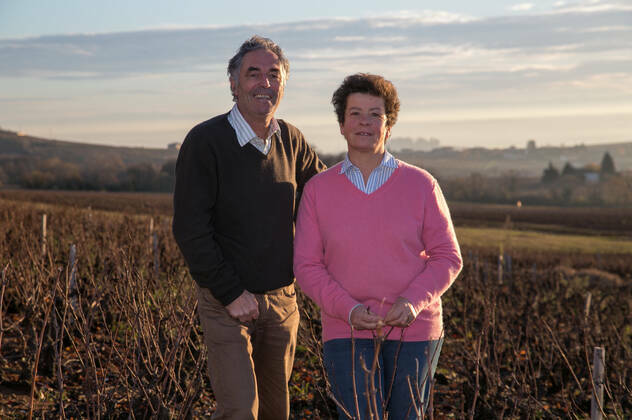 Located in the heart of the Beaujolais Crus, Domaine des Michelons is a family estate born in 1993 and which extends over 12 hectares spread over the Moulin-à-vent and Chénas appellation. 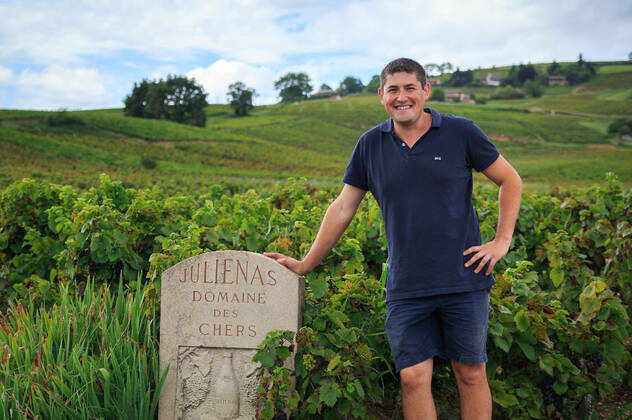 Patrick Boulay runs this small estate facing due south on the slopes of the Chénas appellation with his wife, Véronique, daughter of a Juliénas winegrower. Un grand vin des Crus du Beaujolais. Finesse, complexité et une belle fraîcheur garantie.